Rediff.com » News » Did split with girlfriend push Germanwings pilot to crash plane? Did split with girlfriend push Germanwings pilot to crash plane? Germanwings co-pilot identified as Andreas Lubitz, 27, deliberately flew the jet with 150 onboard into the French Alps. It appeared that he wanted to destroy the aircraft, officials investigating the case said. Germanwings Flight 9525 was reprogrammed to change the plane's altitude from 38,000 feet to 100 feet, according to Flightradar24, a website that tracks aviation data. German police searched Lubitz’s apartment in Dusseldorf on Thursday looking for clues what his “motivation might have been if he did indeed bring the plane down," police spokesman Markus Niesczery said. The police said that they made significant discovery at the pilot’s house, adding that it maybe a “clue” on what happened to the fateful aircraft. 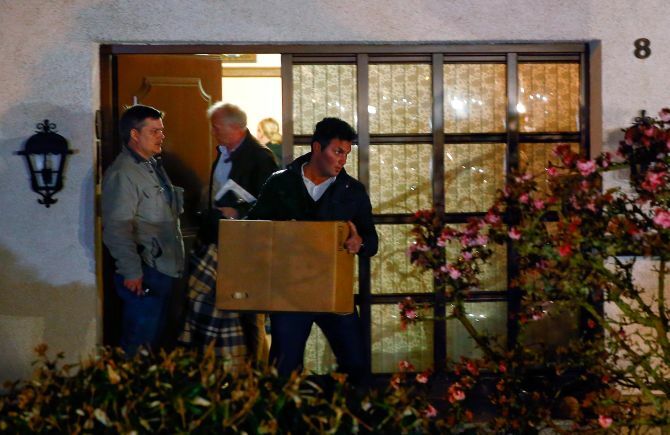 German detectives also raided a house in Montabaur, a town 40 miles from Bonn, that Lubitz reportedly shared with his parents. Lubitz was suffering from a “personal life crisis”, according to a report in The Times, London. German newspaper Bild reported that he had split with his girlfriend recently. It has also emerged that Lubitz was forced to postpone his pilot training in 2008 because of mental health problems, with a friend saying he was “in depression”, The Daily Mail reports. Mother of one of his former classmates told the German newspaper Frankfurter Allgemeine that Lubitz had confessed to her daughter a few years ago that his timeout during training was because of "a burnout, a depression." Airline bosses confirmed that the pilot had taken several months off, according to the report. 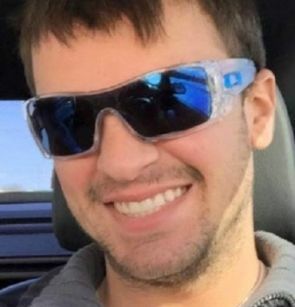 Sources tell The Times that Lubitz was listed not fit for flying during his training at Lufthansa Flight School because he was undergoing psychological treatment for a year and a half. In his file at the German federal aviation agency, a note said that he had to undergo special medical check-ups regularly, Bild reports. However, Lufthansa claimed that Lubitz had undergone intensive training. He "was 100 per cent fit to fly without any caveats", said Carsten Spohr, the head of Lufthansa, the German carrier that owns Germanwings. Chilling final moments of the flight revealed by French prosecutors that Lubitz locked out his captain Patrick S, as the latter headed out of the cockpit to apparently answer nature’s call. Minutes before the crash, the captain is heard desperately trying to force his way back into the cockpit and passengers are heard screaming. But even in the final moments as the sounds of terrified passengers filled the plane, Lubitz is heard audibly breathing as an alarm warned of imminent collision, The New York Times reported. Was Mahatma Gandhi India's first corporate agent? Is this Aamir's favourite sport?